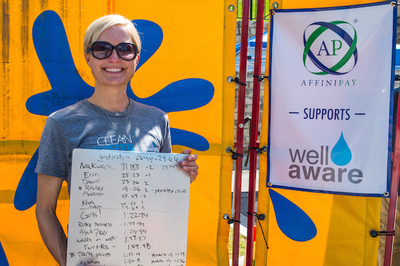 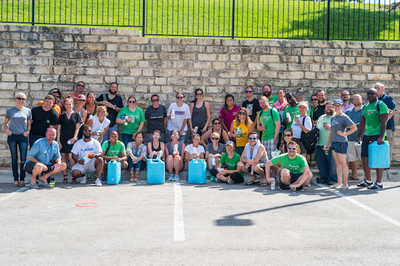 Read Annie's blog about the AffiniPay Water Walk, held in Austin, that raised $12,000! 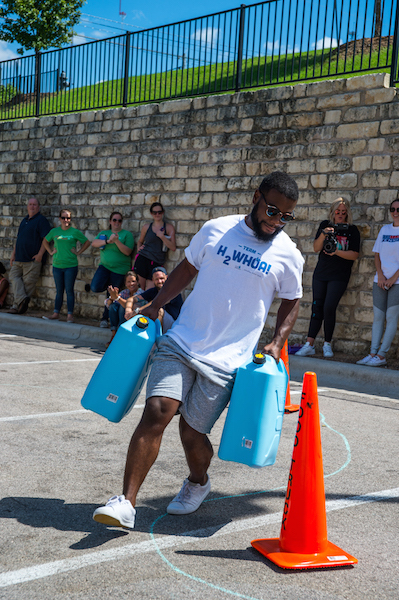 Employees, students or organization members will be encouraged to stop by the Water Walk station during the suggested two hours that it will be running and experience the difficulty of hauling water. 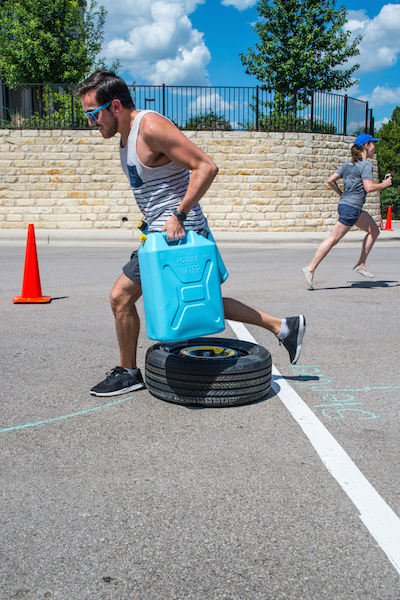 Women in Africa walk up to 10 miles a day just to have clean water for their families. 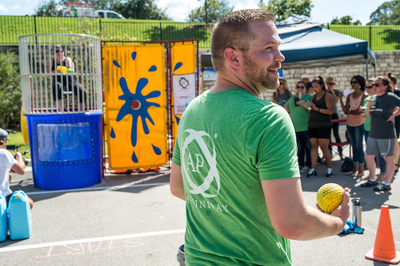 Well Aware will provide all materials, media and staffing for the event. 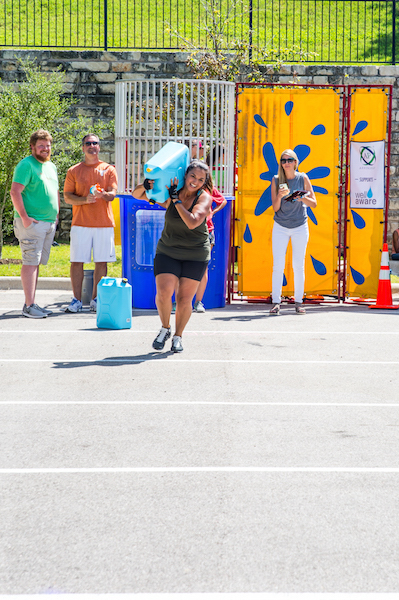 Contact Jessica@wellawareworld.org to schedule your water walk today!